Contact a number of removal companies and ask for a written quote at the earliest opportunity. At this stage you don’t need to know your moving date, but having this important step taken care of before you exchange contracts can save you vital time when you come to move. If possible, avoid moving at the weekend (including Fridays). As you’d expect, this is by far the most popular time to move house. Timings can also be affected by European tachograph laws and French driving laws. 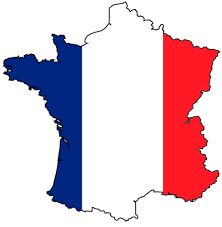 When planning your move to France, remember that heavy goods vehicles over 7.5 tonnes are banned from all French roads and motorways between the hours of 10pm Saturday and 10pm Sunday. It’s far better to schedule your move earlier in the week – which can also save you money, as removal companies are more likely to offer you added value at this time. Bear in mind also that the weekend is an equally busy time for solicitors and estate agents, and financial transactions between banks can also take longer. If you must book your move at the weekend, to avoid disappointment, make sure you book your removal as early as possible. Just have a few items to moving to France? The better removal companies run a scheduled part-load removal service between the UK and France. A part-load service allows you to hire allocated space in a remover’s vehicle and share the cost with others. This means that if you only have a small number of items to transport abroad, you don’t have the unnecessary expense of hiring an entire vehicle. You pay only for the space you use, whether it’s a single item, a few boxes or the entire contents of a room or small apartment. They will also pack and load your belongings on an agreed date and store them for you free of charge until the next scheduled shipping date to France. i) Are you moving into or out of a ground-floor property, or is your accommodation on an upper floor? ii) Are advance parking permits required? iii) Always check that the removal company provides packing and unpacking, crate hire and secure storage services in its own warehouse. iV) Where required they should also offer to dismantle and reassemble fixtures, furniture and fittings onsite. 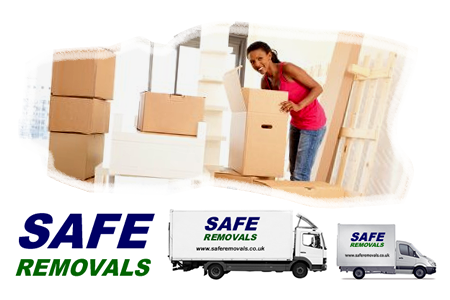 Prior to your move, any good removal company will send a consultant to visit you at your home free of charge. They will assess your needs, answer your questions and help you plan your relocation, such as assistance with documentation, insurance and customs to make your move to France as easy and stress-free as possible.